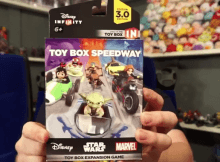 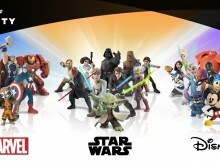 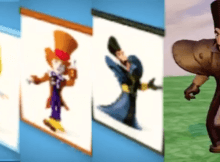 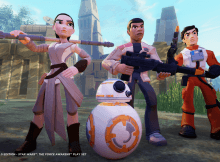 PSA: The Long Awaited Disney Infinity 3.0 Update/Patch Is Here! 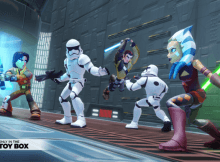 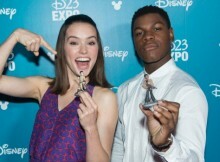 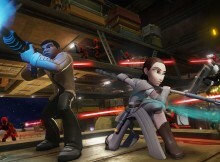 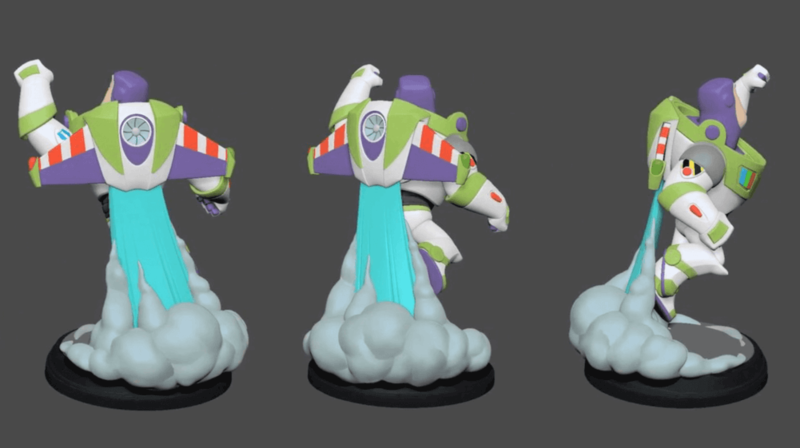 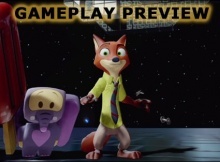 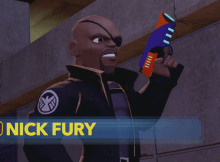 The long awaited patch for Disney Infinity is finally here! 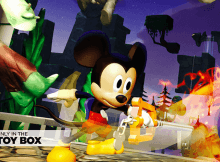 Here is the update regarding what has been fixed/added: New Improvements: • Improved matchmaking multiplayer for Flynn’s Arcade.